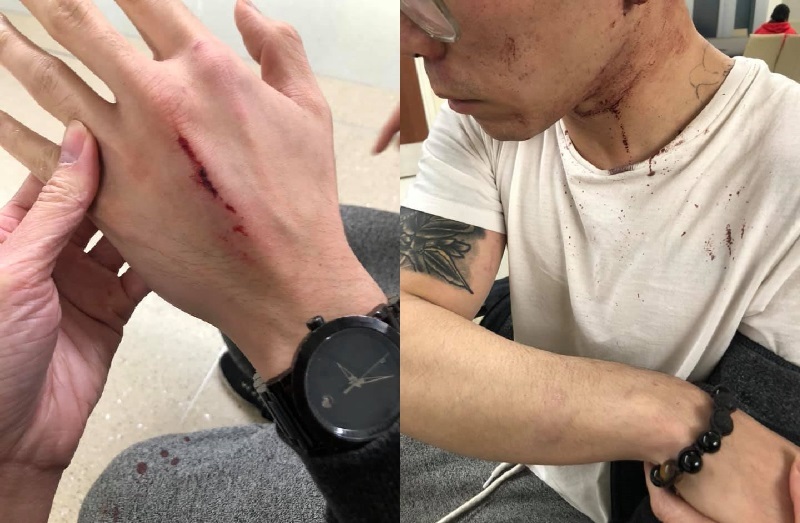 Saigon Bistro, a Vietnamese restaurant in Chicago, is facing controversy following accusations of an alleged beating of an employee by one of the owners. 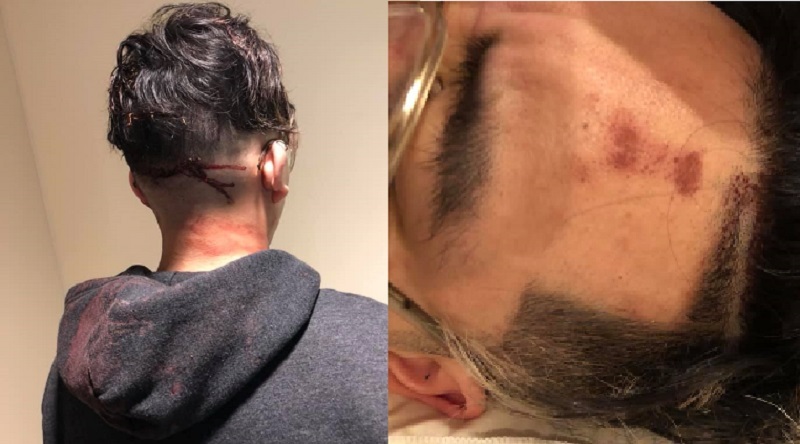 The victim, Michael Nguyen, apparently earned the ire of his bosses Peter Nguyen and Melina Luu after he expressed his intention to leave the establishment he has been with for nearly two years. 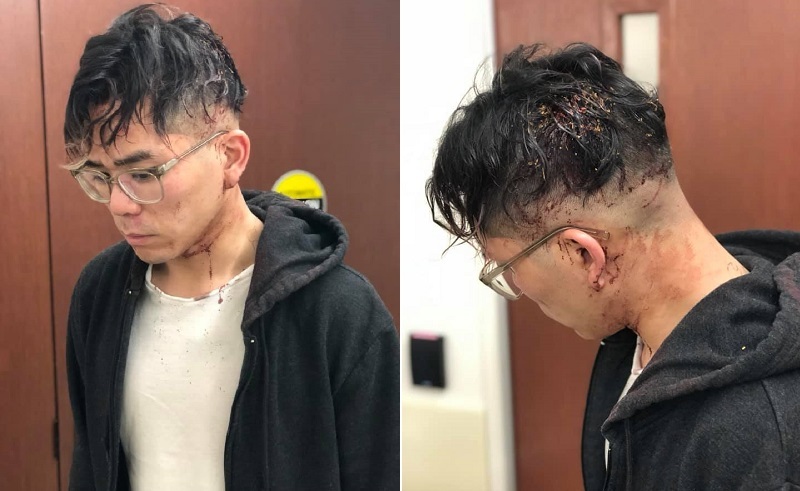 In a lengthy Facebook post, Lana Le, the victim’s fiancée, detailed the alleged terrifying incident that took place at the restaurant around midnight on April 5. Le described how Michael was told to pick up his last paycheck at the bistro but was instead confronted and assaulted by Peter. 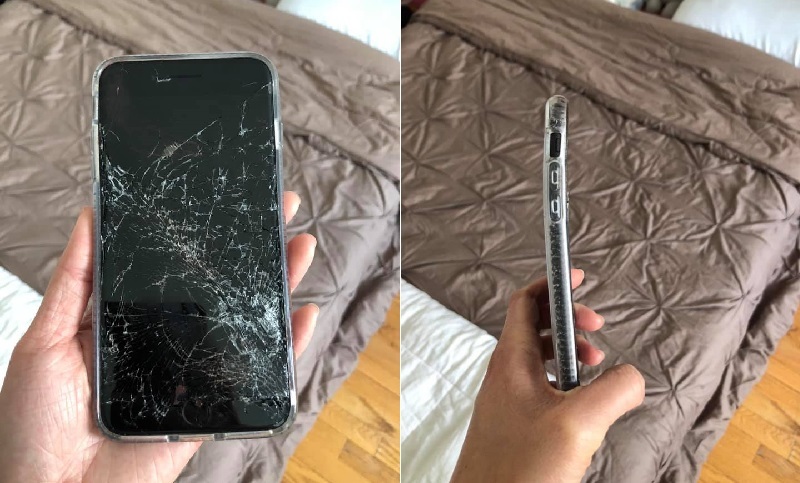 Lana’s account of the incident, which has been gaining attention on Facebook since it was posted on Tuesday, included several photos of Michael’s bloody head, injured hands, bruised arms and smashed phone. Lana shared that Michael had reportedly been planning to quit the job since he returned to school full-time because the hours they wanted him to work didn’t fit with his class schedule. She further noted that Peter and Melina had been trying to convince Michael to not go back to school so he could keep working with them. They later threatened to fire him after he started to come in late and leave early due to his classes. In an interview with NextShark, Michael explained why he decided to prioritize his education. He went on to detail how he was hit with Peter’s handgun after being handed a shirt. Michael said he continued to receive blows and kicks from Peter as he was lying in the pool of his own blood. He was able to escape the scene when Peter left briefly to get something. 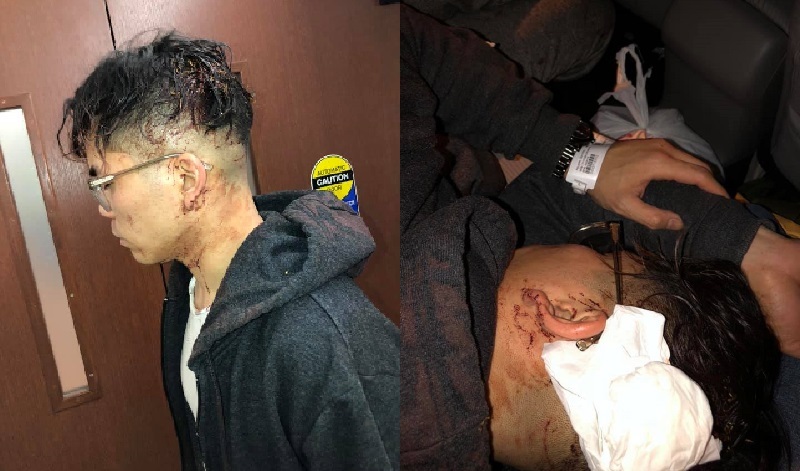 According to Michael, they have already filed a report about the incident to the police. They are now planning to go to court to file a warrant for arrest and then a restraining order. NextShark has since reached out to two different numbers multiple times during business hours associated with the restaurant, but the calls went on unanswered and no message could be left. We will update the story with new developments as they come.